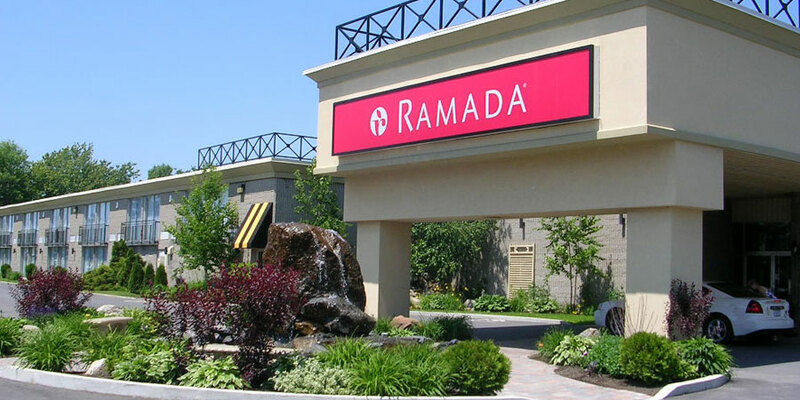 The Rotary Club of Cornwall meets for lunch each Monday, starting at 11:45 at the Ramada Inn, 805 Brookdale Avenue, Cornwall, Ontario, Canada. The program begins at 12:15. Guests and visiting Rotarians are welcome to join us. Sometimes we meet off-site so check the Program page to make sure that we are at our regular meeting spot. Make up meetings nearby are Massena, Elks Club, Tuesday 12:15 or Cornwall Sunrise, Glen Stor Dun Lodge, Wednesday 7:15 am. Thank you for your interest in becoming a Rotarian. Rotary International is an association of individual clubs that operate autonomously. Membership is extremely important to us, and we are always eager to hear from individuals interested in our mission and joining a Rotary club. Our universal premise is that each club's membership constitutes an accurate representation of the business and professional population within the community served. Membership in a Rotary club requires an invitation and sponsorship by a member of the club as well as an available business or professional classification. It is rare that an individual cannot be invited or sponsored for membership. Members are expected to attend weekly programs of the club, or do a make-up. Opportunities to make up attendance include attending the regular meeting of another Rotary club, attending various other Rotary meetings, or attending a club service project. Members are required to pay annual dues to their club, their district, and to Rotary International. Members are expected to participate in local or international activities or projects of the Rotary club. Clubs encourage members to aspire to leadership or committee roles within their clubs. Residents of Cornwall and surrounding communities are encouraged to contact our Membership Chairman, Lee Cassidy, for further information on membership in the Rotary Club.